ohmyfrank. <3. HD Wallpaper and background images in the Frank Iero club tagged: frank iero my chemical romance mcr my chem. 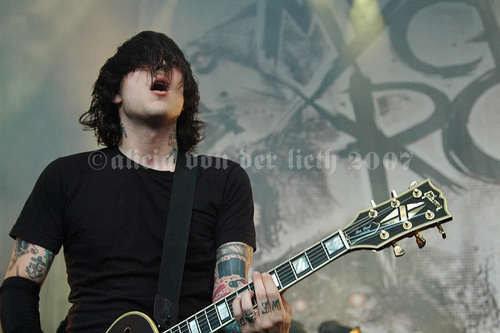 This Frank Iero photo contains guitarrista,, guitarrista, guitarra, and concierto. Frank Iero, for guitarra World magazine.